As the newly developed feeder by GMP's unique feeding-technology, operation in low noise comes into realization and it is an economic cost basis superior performance feeder. 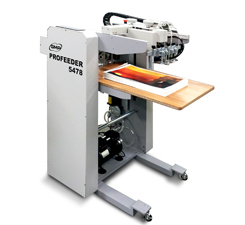 With the stream feeding technology applied to PROFEEDER-5478, large volume of various types of papers can be fed accurately at high speed, compared to belt-feeding technology. 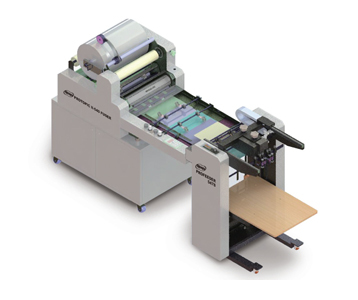 - Overlap Feeding for Automatic Feeding Distance Control on PROTOPIC II-540 Series.